Start Now and Get Immediate Access to our Dropship Bundles Pricing to Start Your Hair Business. We are a bundle wholesaler that offers dropshipping. 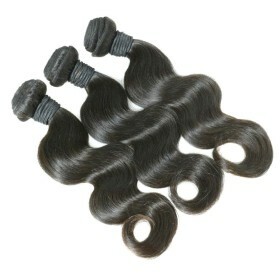 (BODY WAVE) – The Brazilian Body Wave has tons of body, holds curls well and when flat ironed goes bone straight. 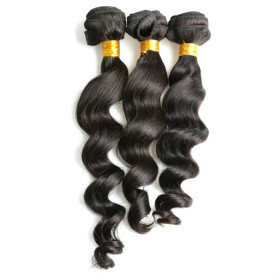 (LOOSE WAVE) – The Brazilian Loose Wave will give you a full bodied wave look. 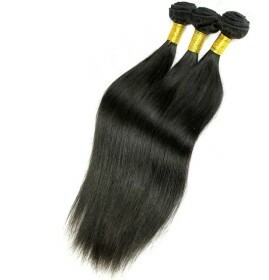 It’s also great for wand curls and will even go bone straight. 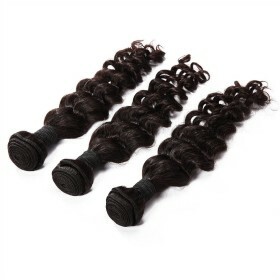 (DEEP WAVE) – The Brazilian Deep Wave is great for a get up and go beach wave look. It can be curled and straightened as well. 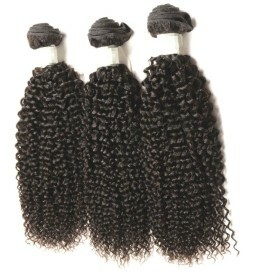 (CURLY) – The Brazilian Curly is most popular as a protective style that requires minimal maintenance.